Daenna Van Mulligen hosts this refresher on wine basics. She'll cover everything from chilling to decanting, as well as provide a whirlwind tour of Old and New World differences, regional strengths, and food pairings. 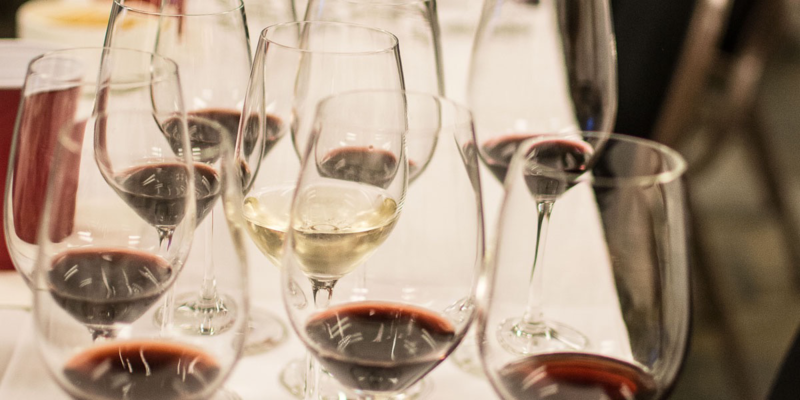 Guests will then apply their forensic skills to a blind tasting of popular classic grape varieties, learning to recognize the unique character of each varietal based on appearance, fragrance, and flavour. Be prepared to interrogate; what piece of wine advice, or expertise do you want to discover? After this fun introduction, we're sure you'll be itching to crack your next case! The wines will be revealed during the seminar.